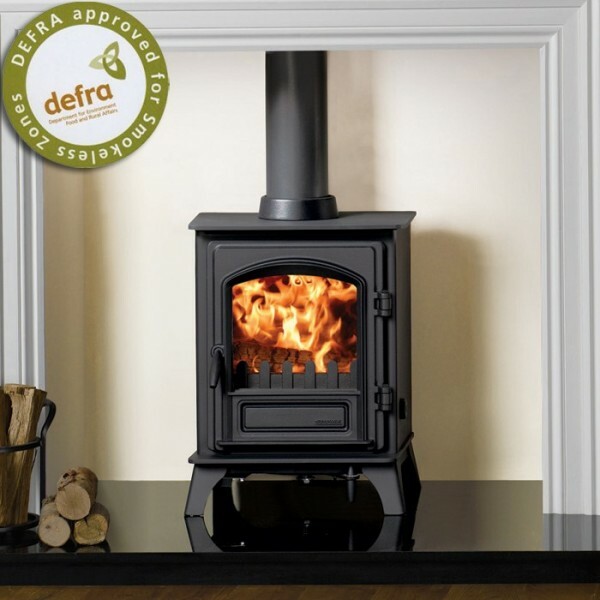 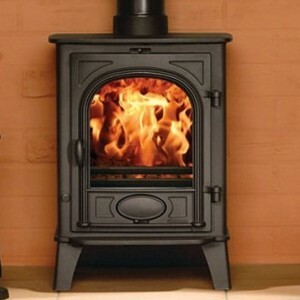 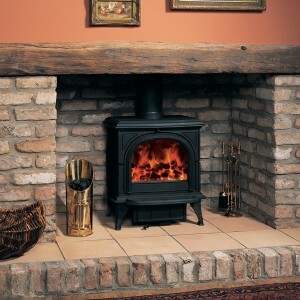 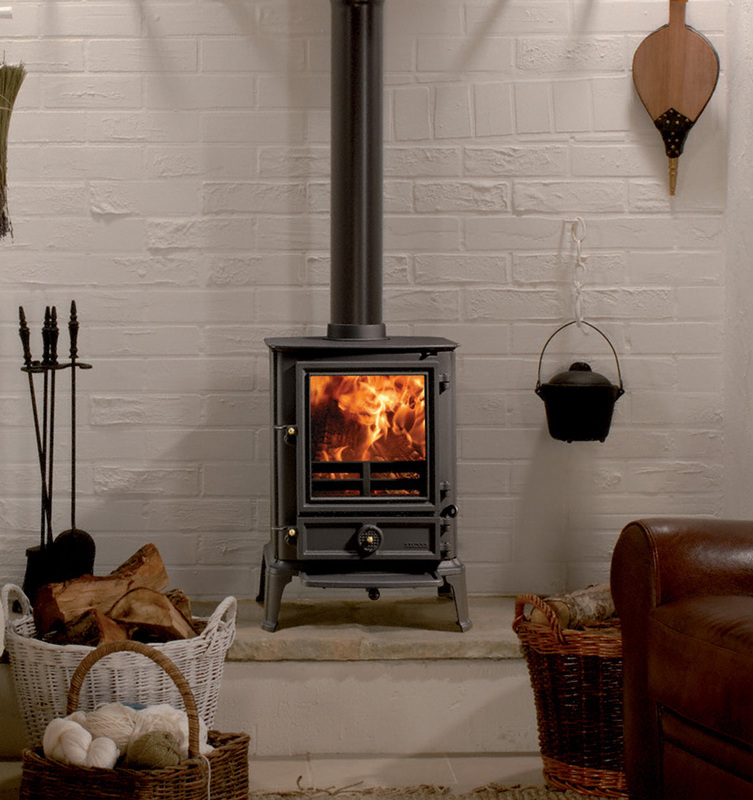 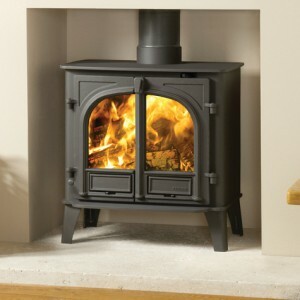 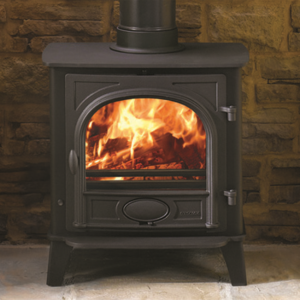 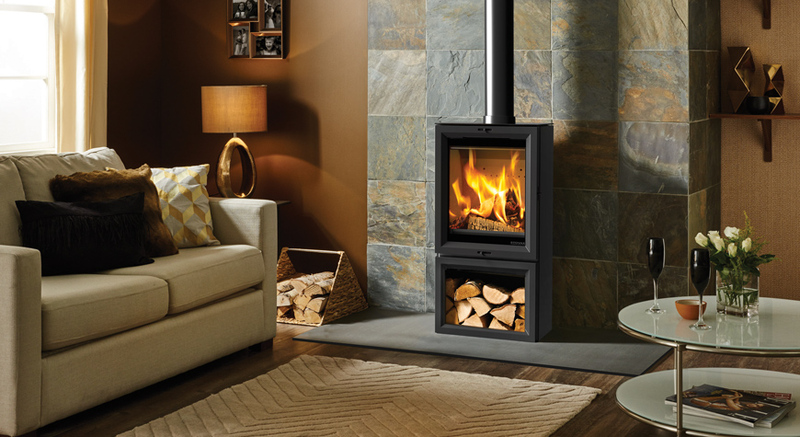 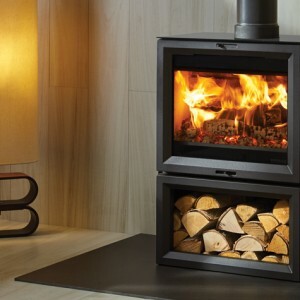 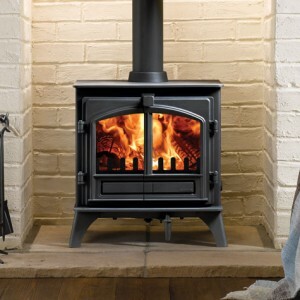 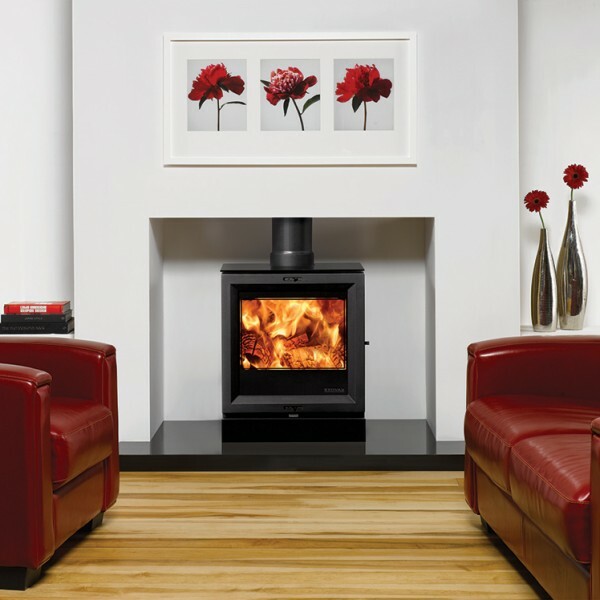 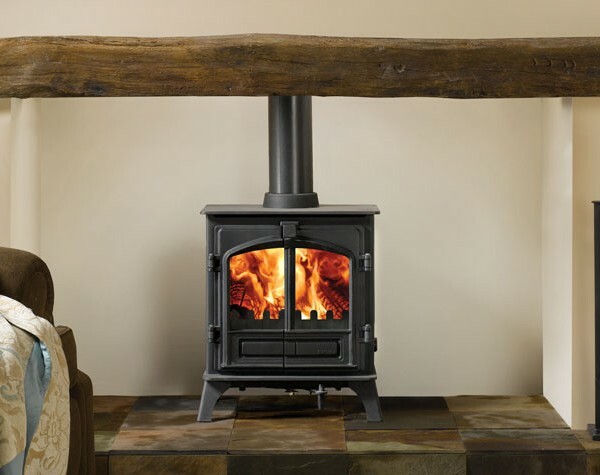 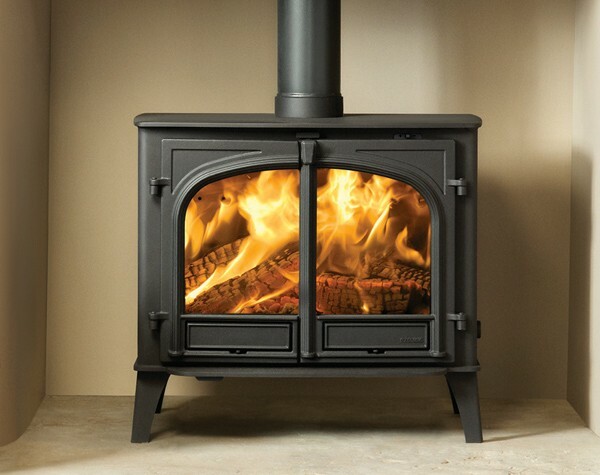 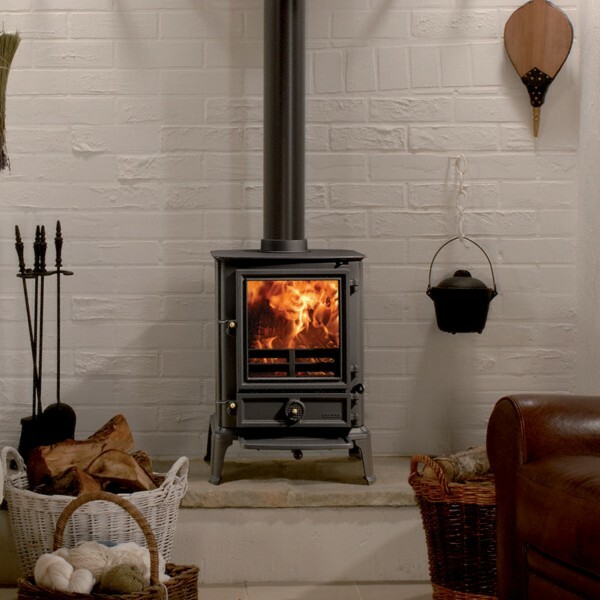 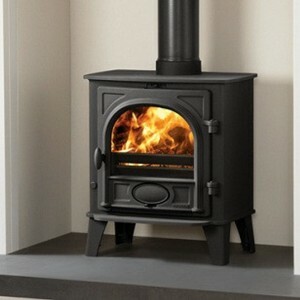 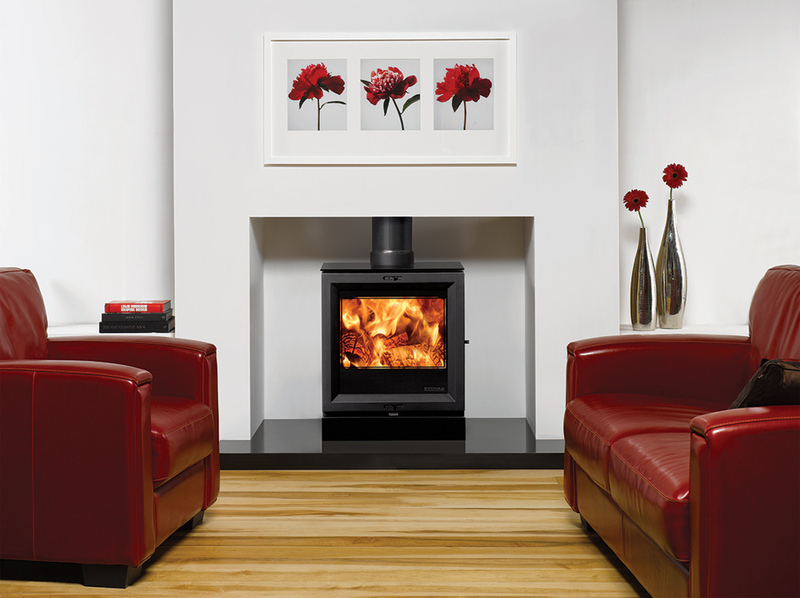 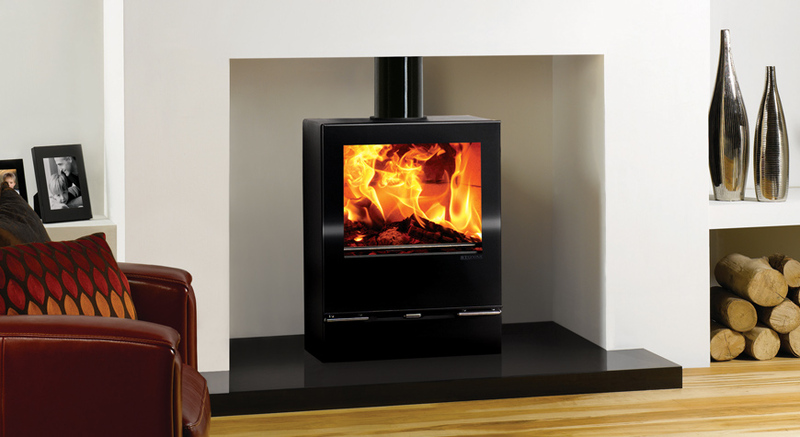 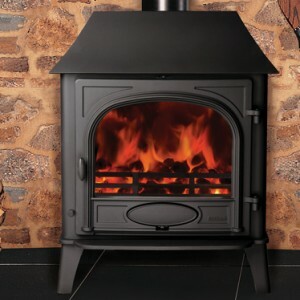 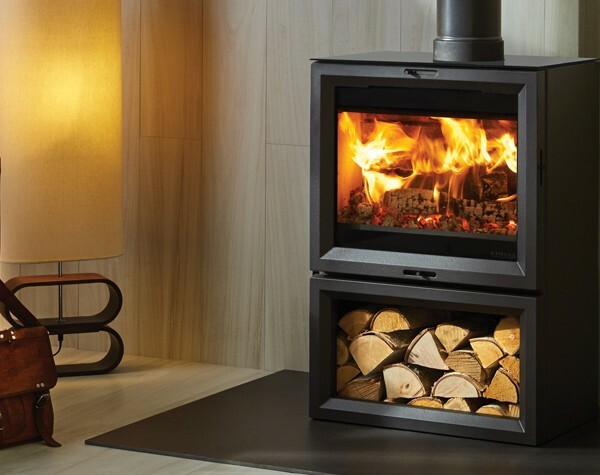 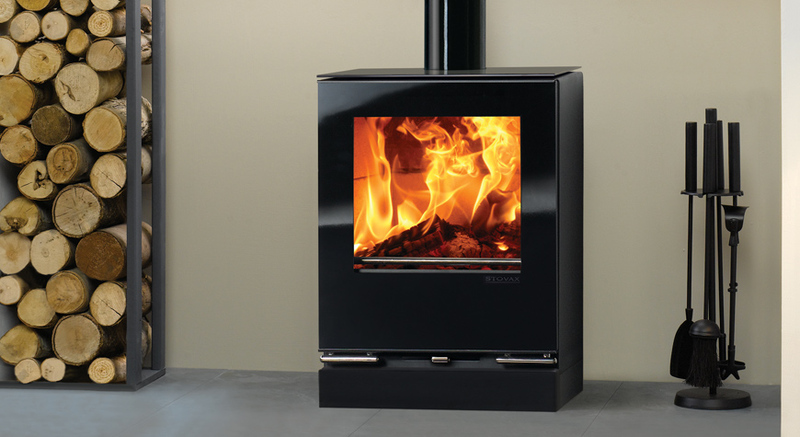 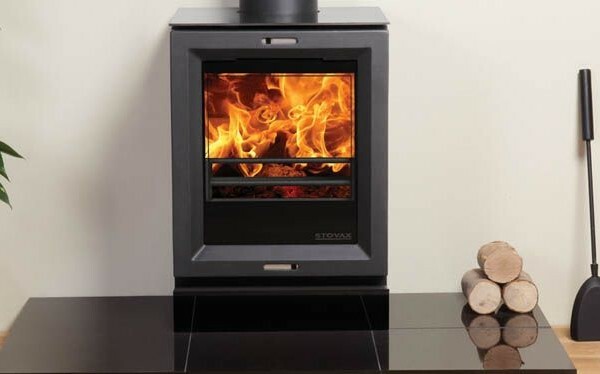 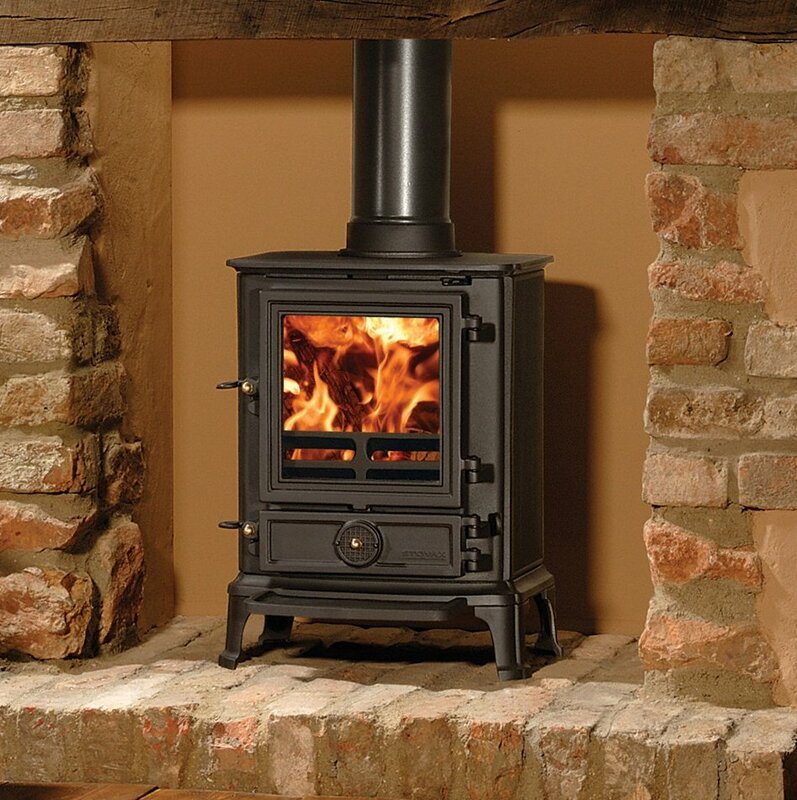 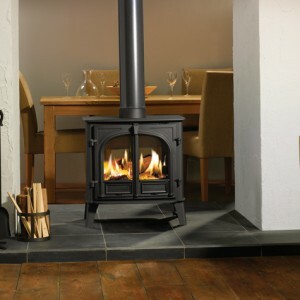 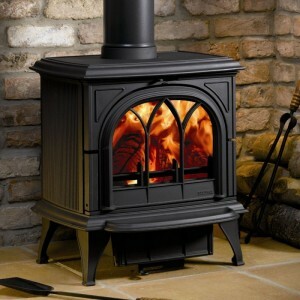 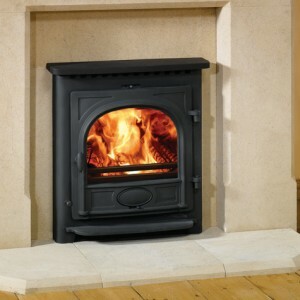 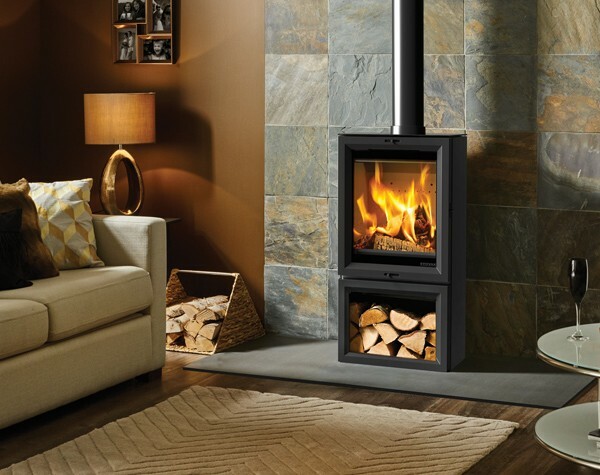 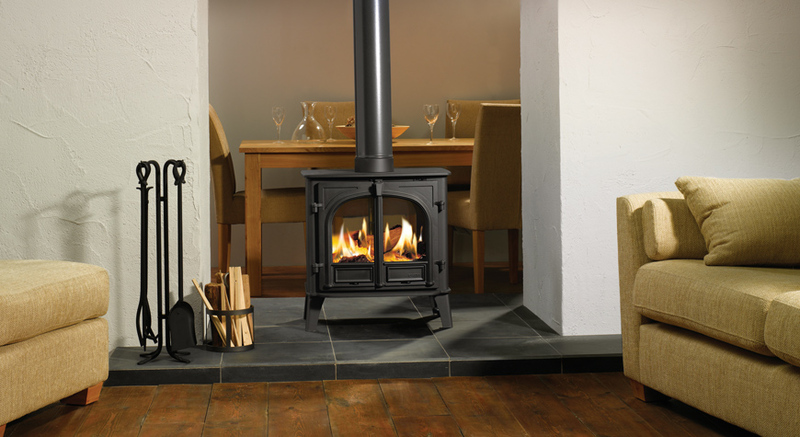 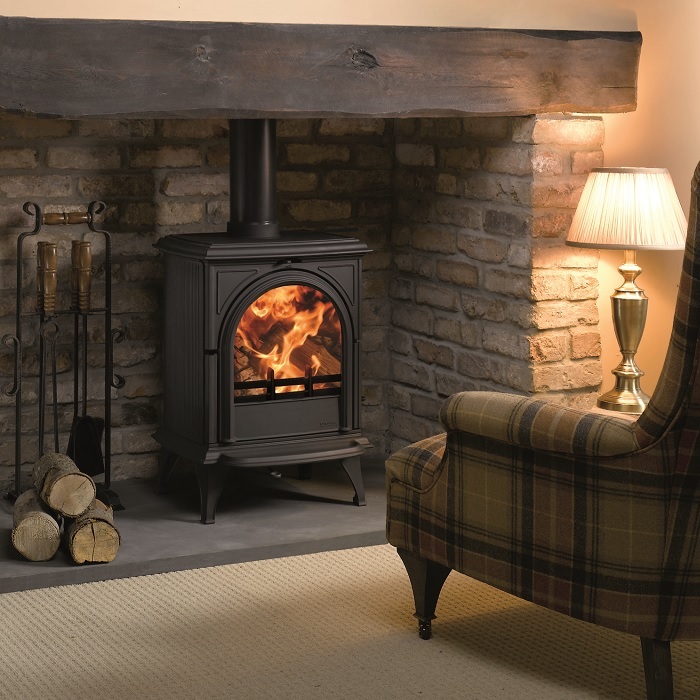 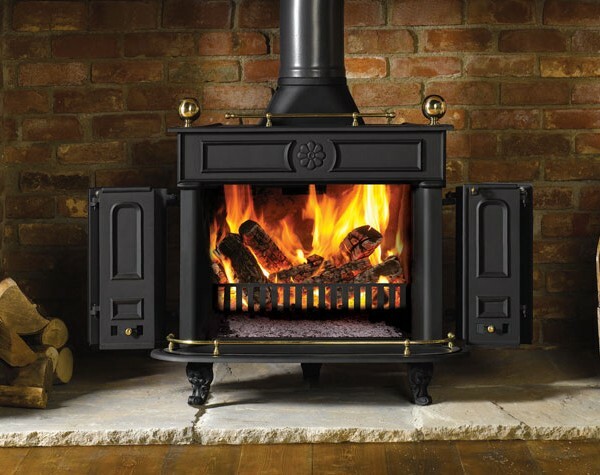 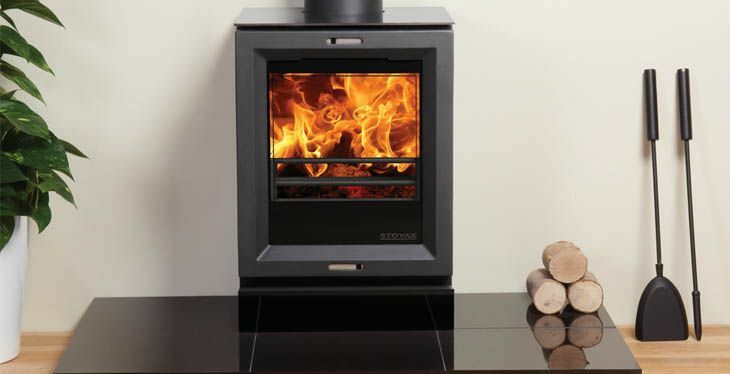 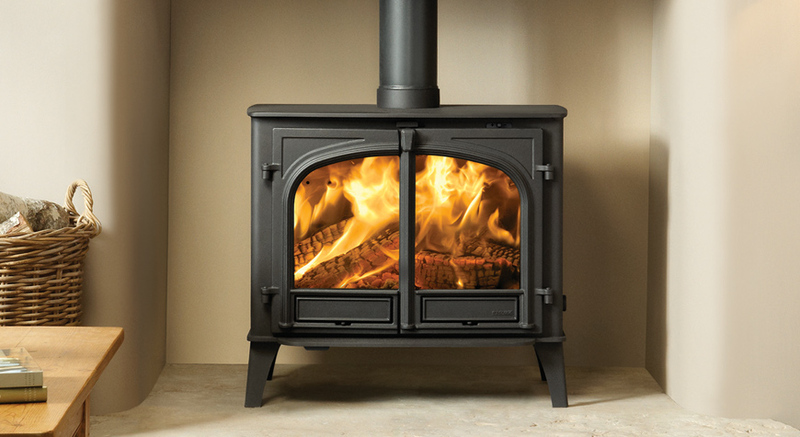 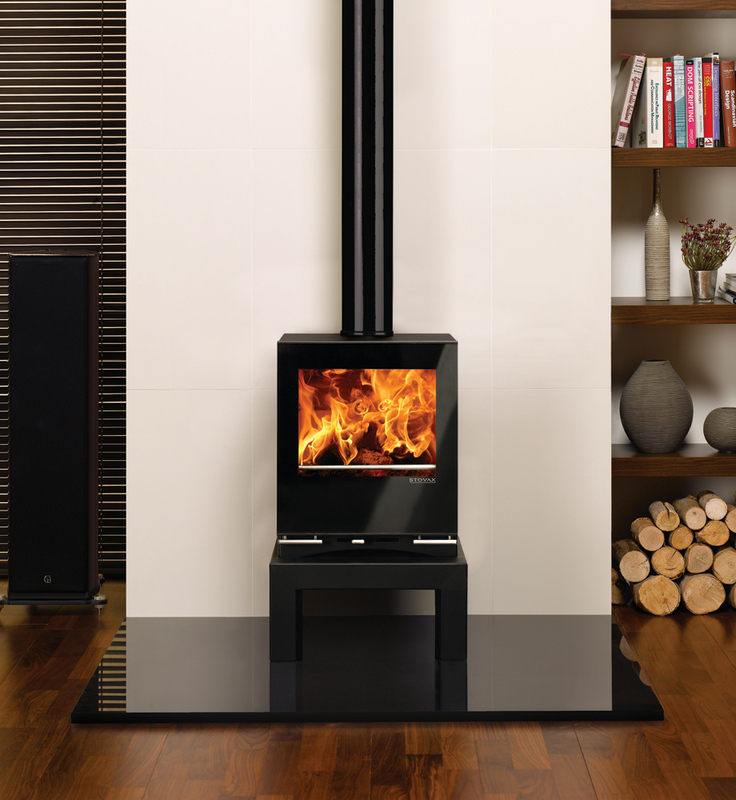 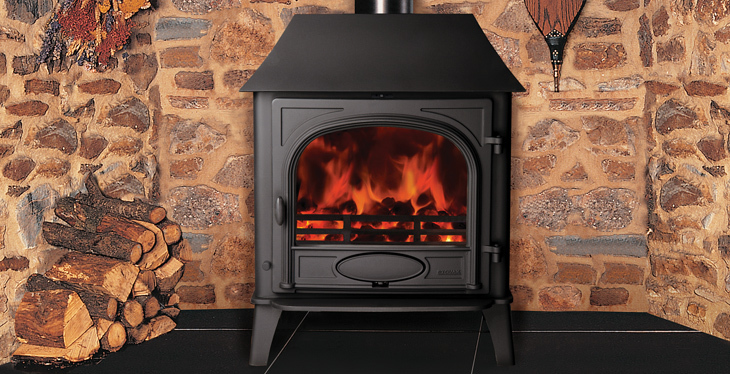 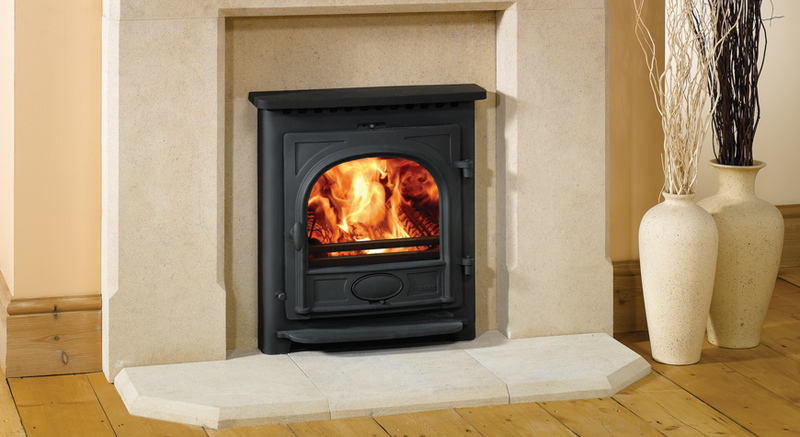 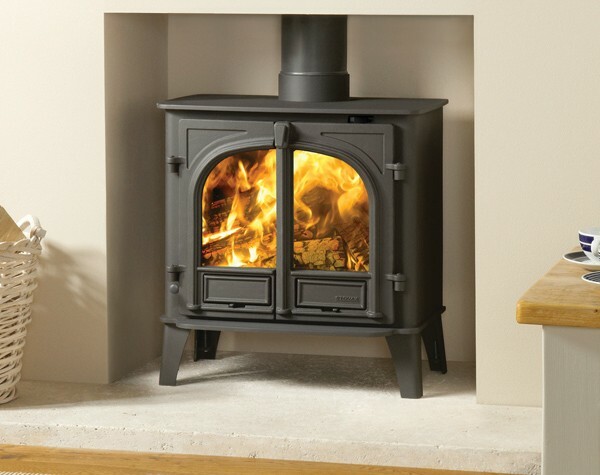 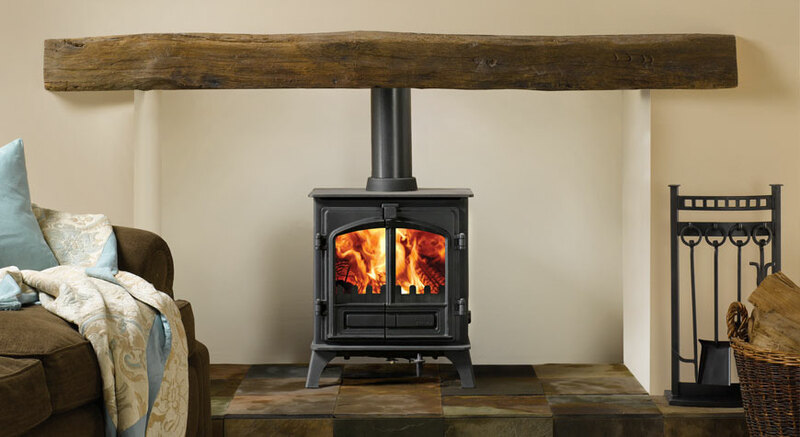 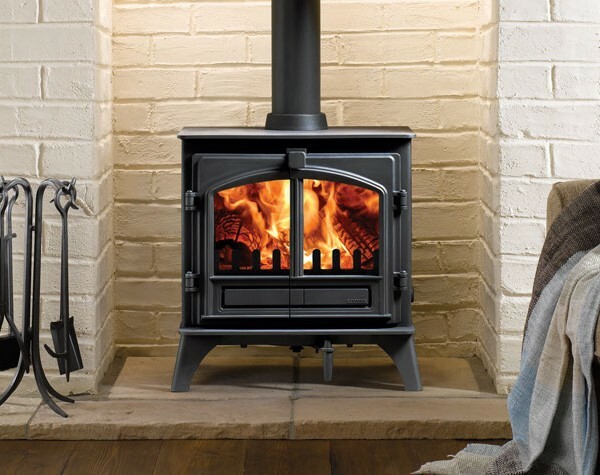 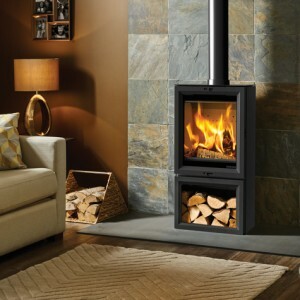 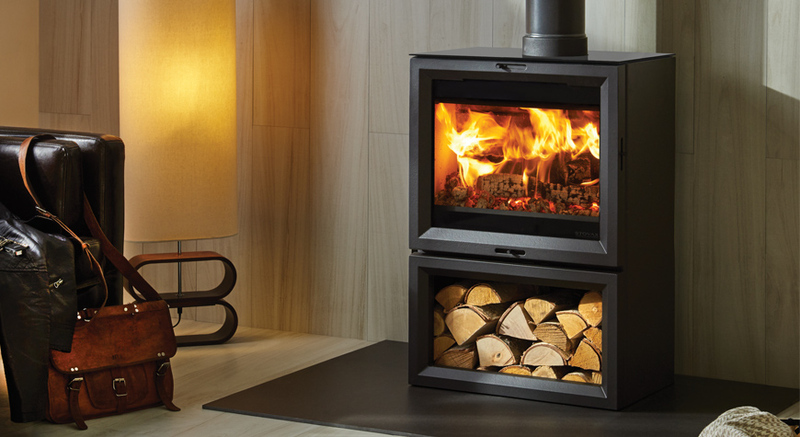 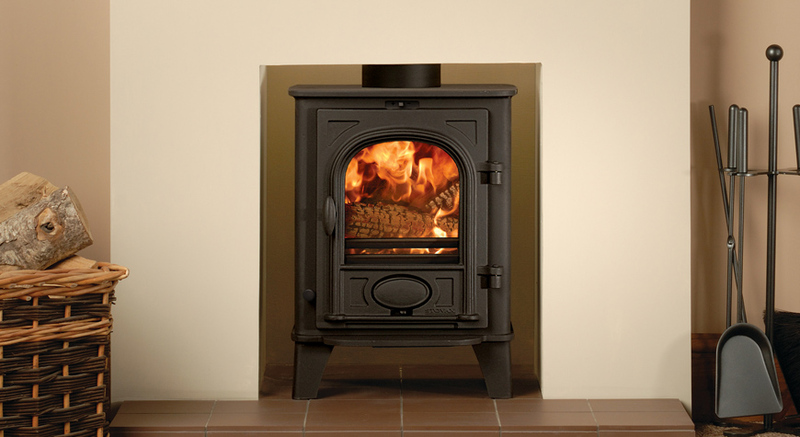 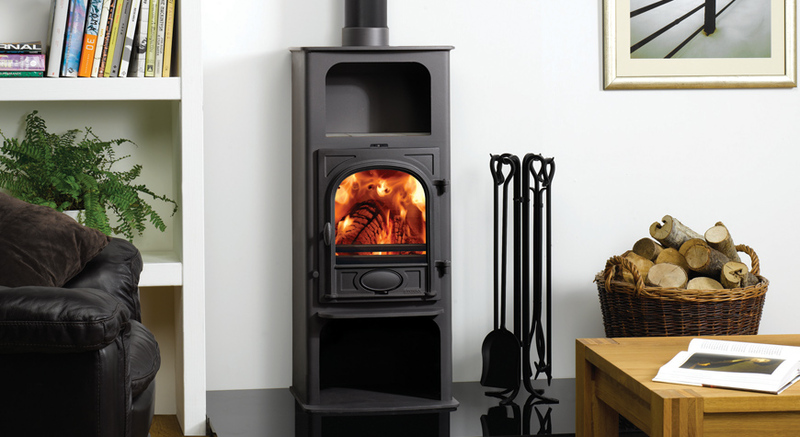 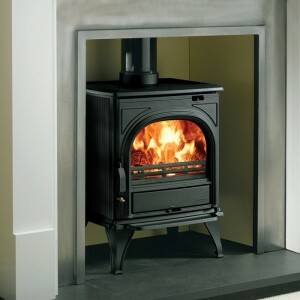 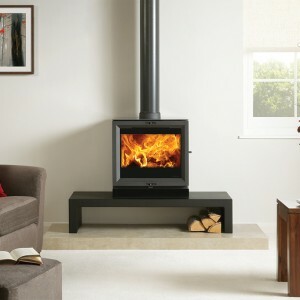 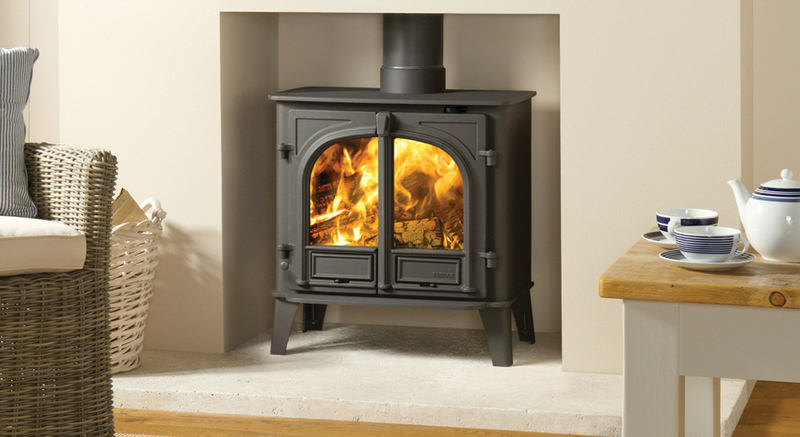 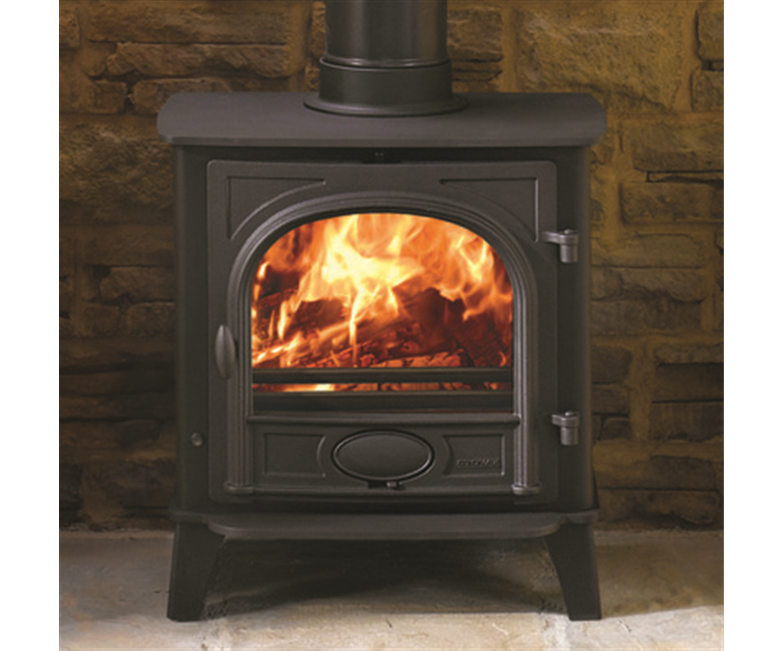 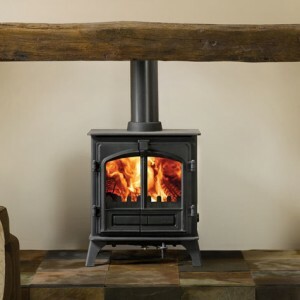 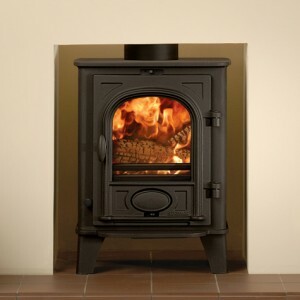 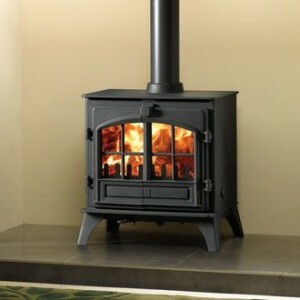 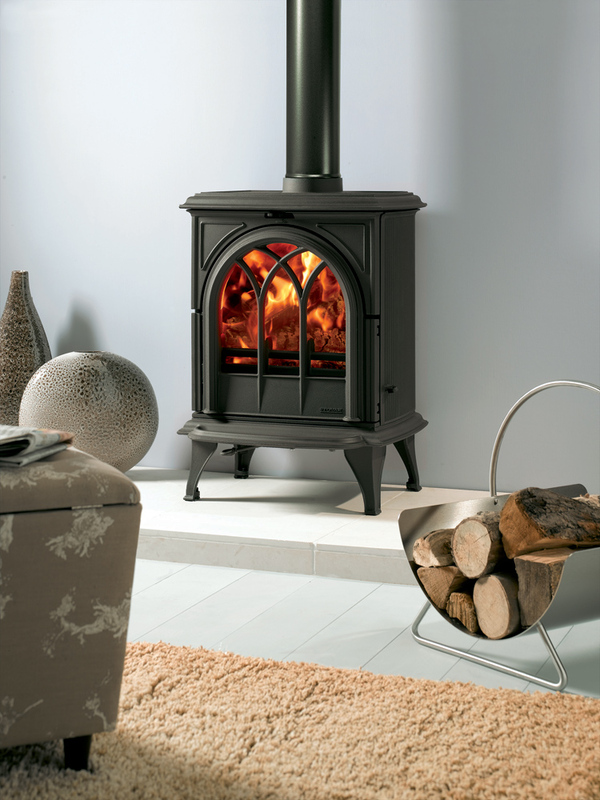 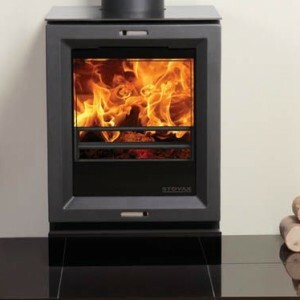 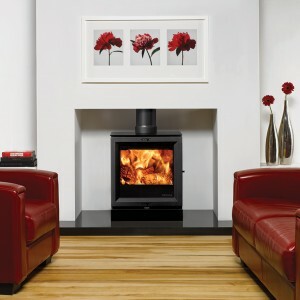 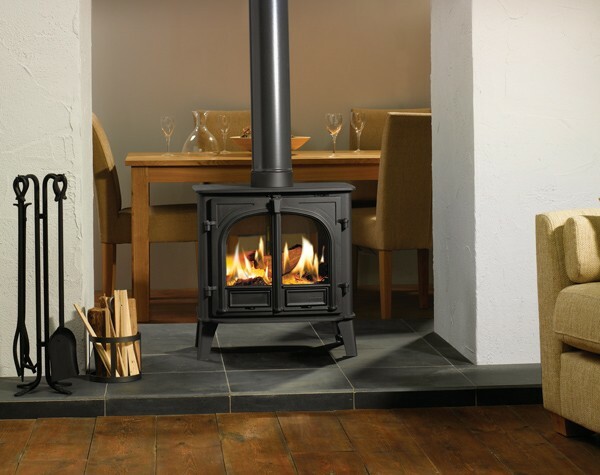 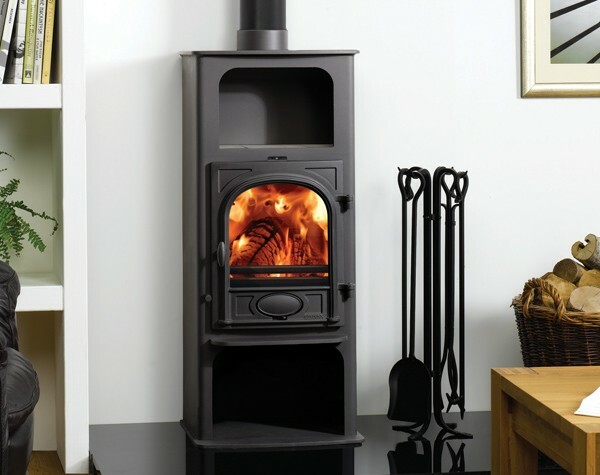 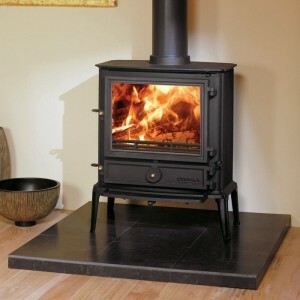 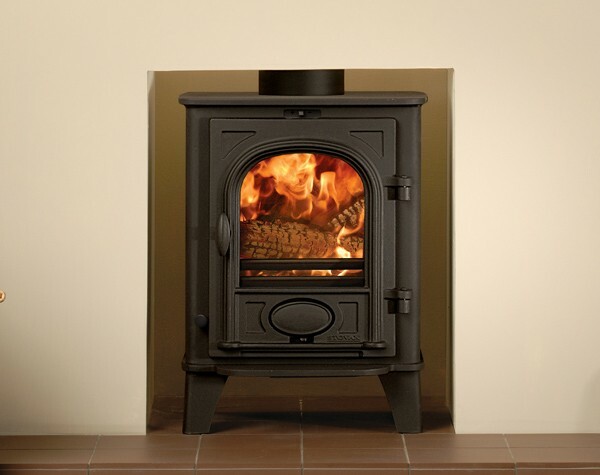 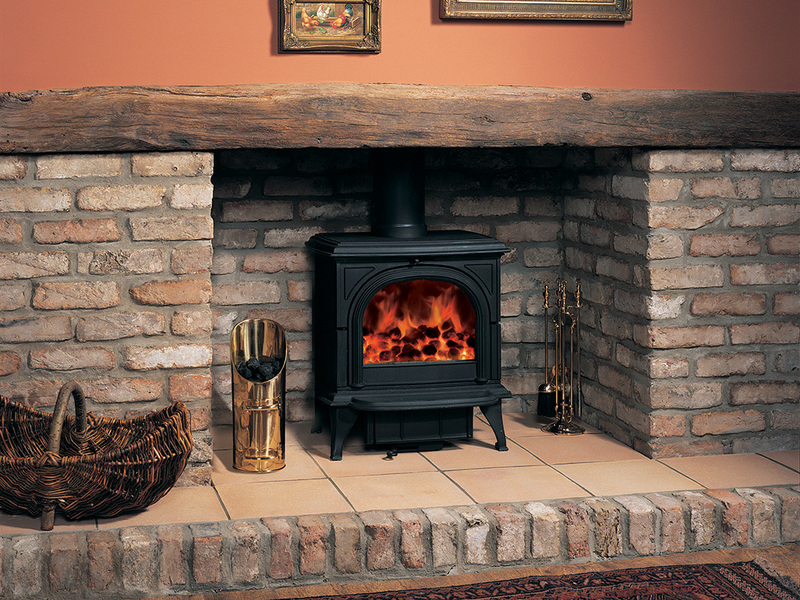 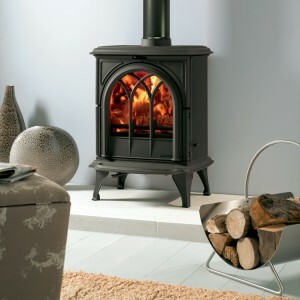 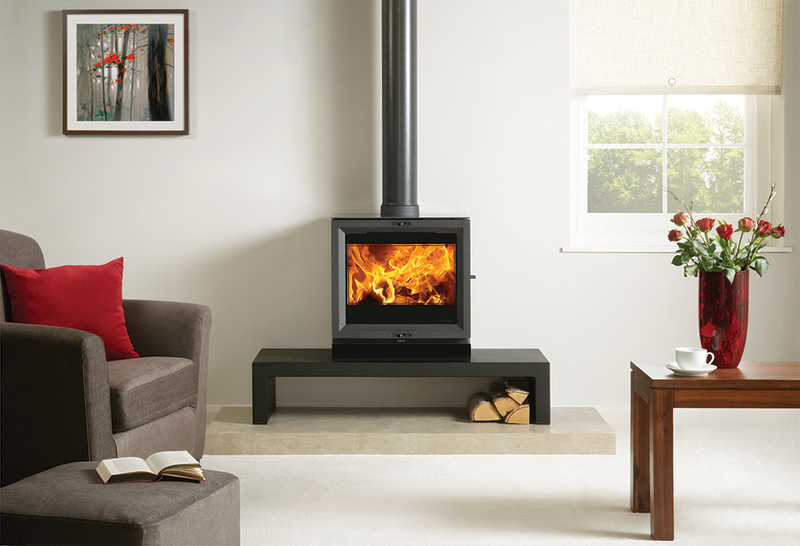 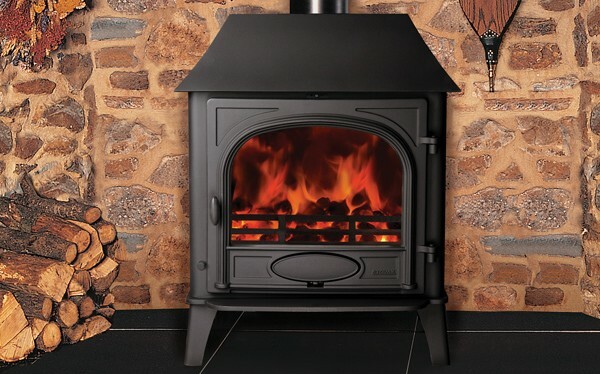 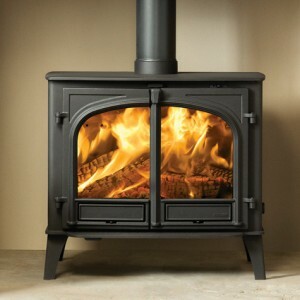 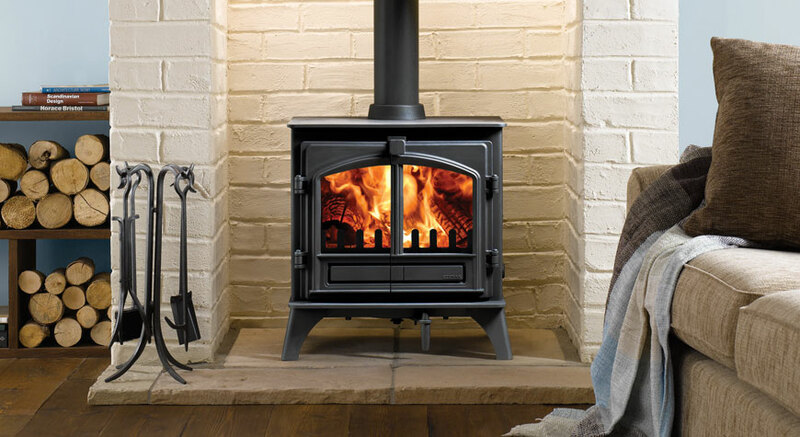 The Stovax range of stoves need to be priced up over the telephone – and we guarantee to beat any other price in the UK. 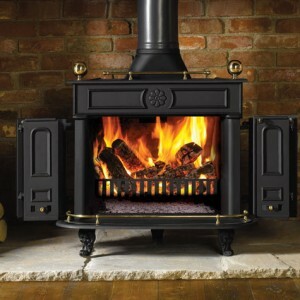 Our shipping is always free too. 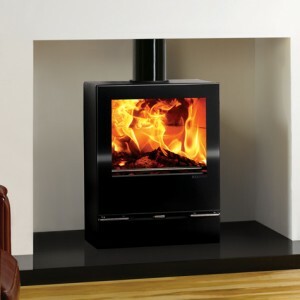 Call us – 01298 214073. 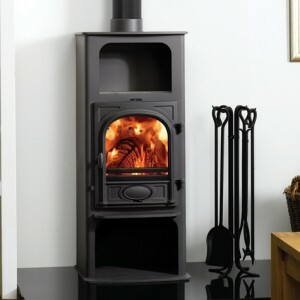 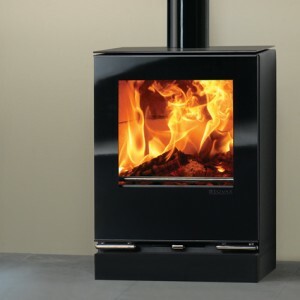 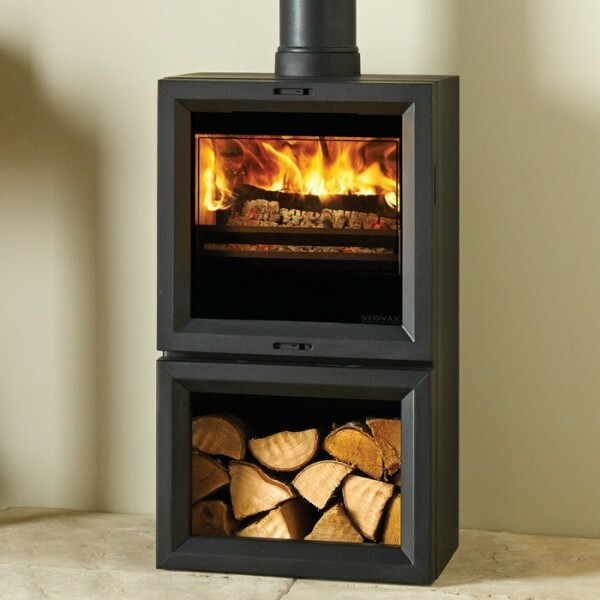 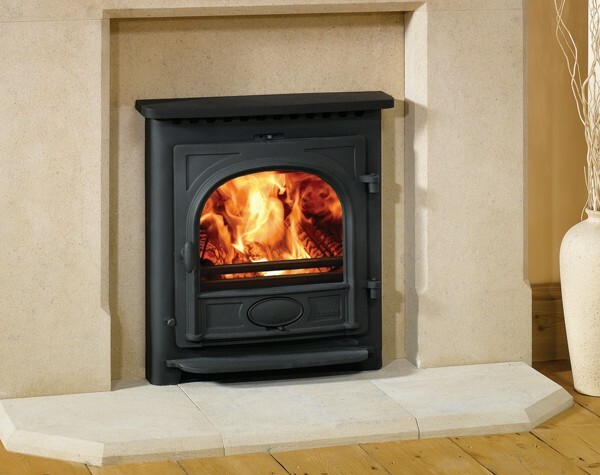 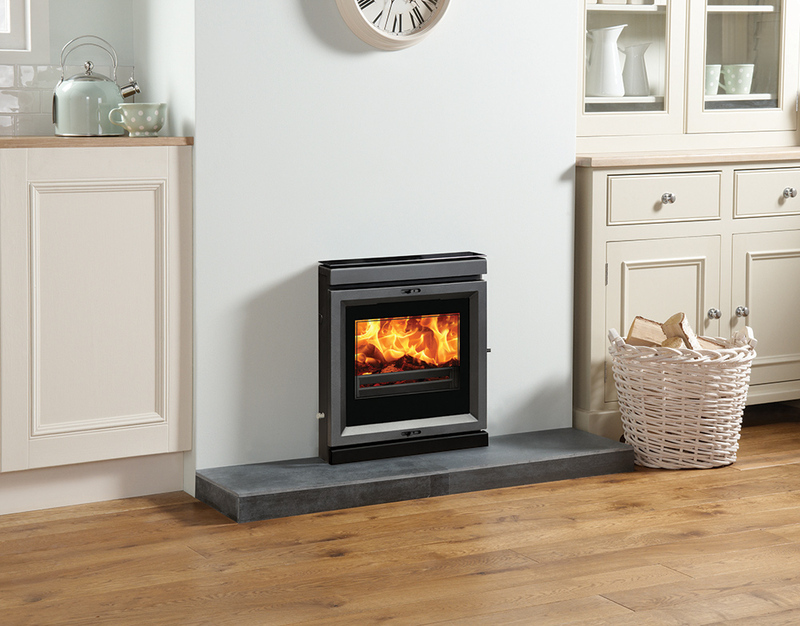 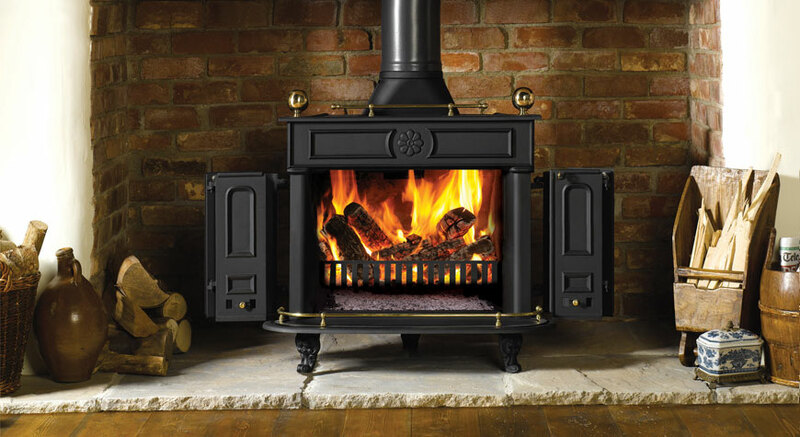 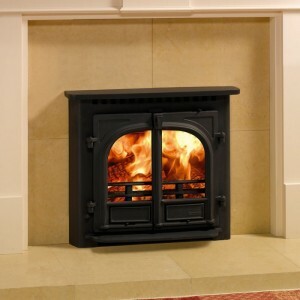 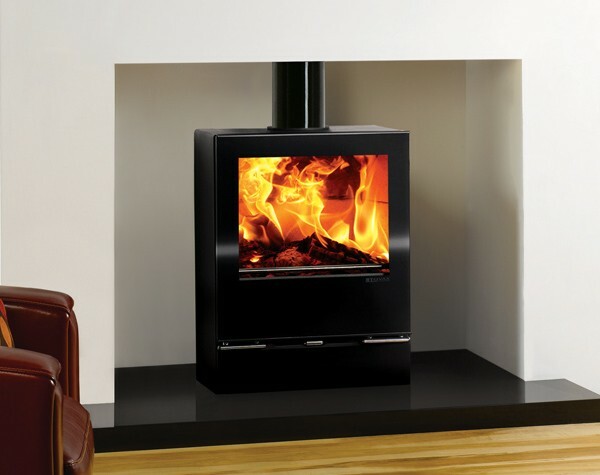 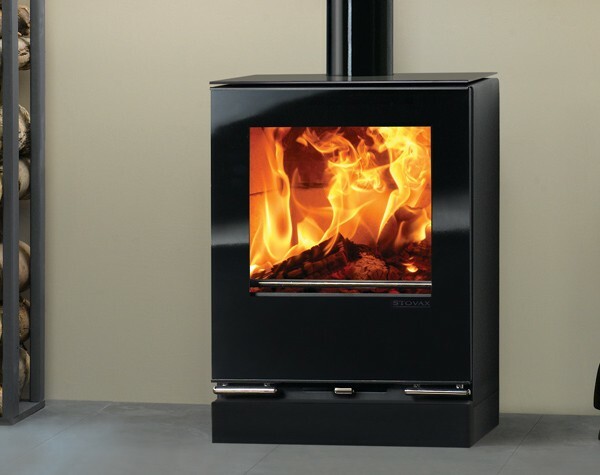 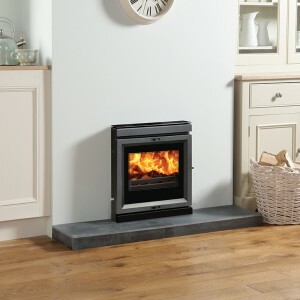 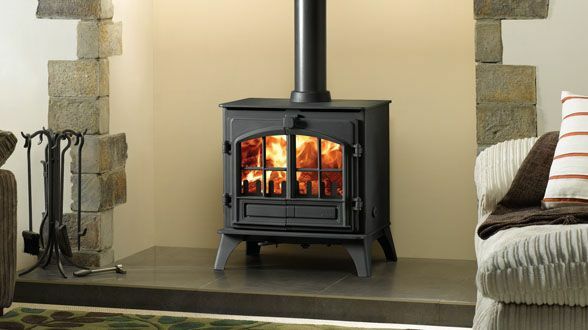 This stove is available in matt black (as shown) with clear or tracery doors (separate adverts) and also in laurel green enamel or midnight blue enamel.